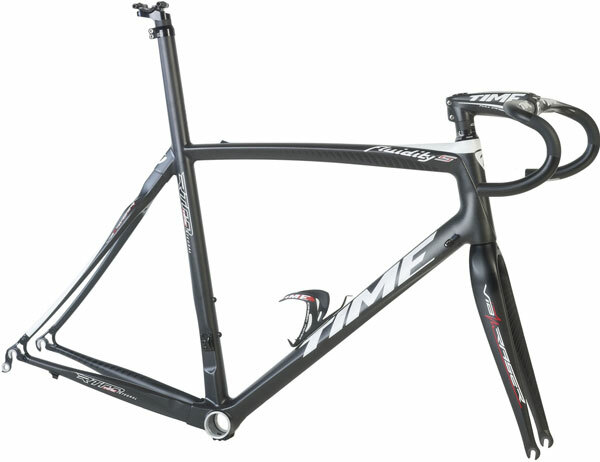 The French frame manufacturer TIME, has launched its 2013 range this week including three new models in the form of the XZrs, Fluidity S and First. 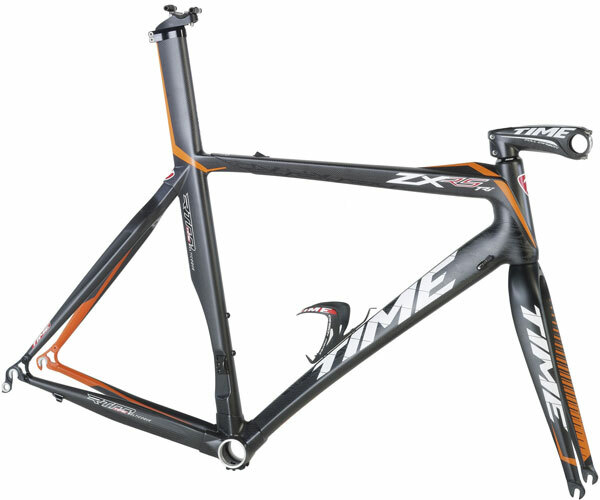 These three frames are designed to cover all aspects of road cycling, the First catering for entry-level cyclists, a new venture for TIME, the Fluidity S and XZrs specifically aired towards its historic market in sportive riders and racers respectively. 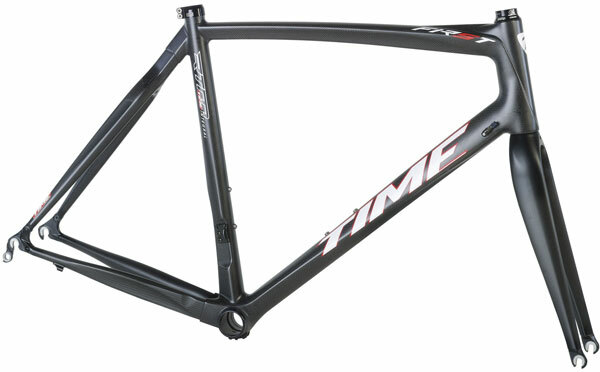 TIME’s Fluidity S and XZrs comes in at 1490g and will cost between £3450 and £3550 depending on which version you buy, whilst the First becomes the cheapest frame TIME produces at £1900. 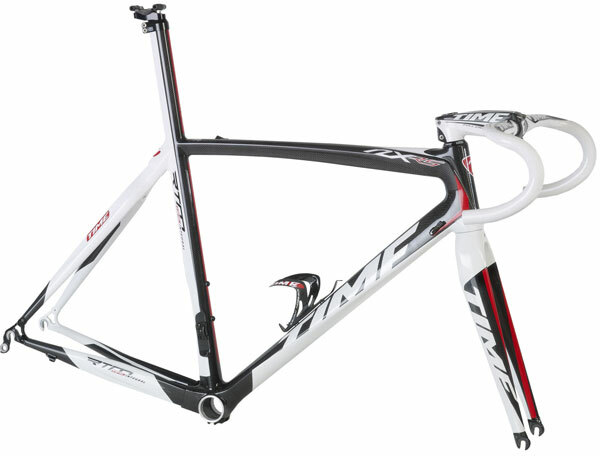 Still available in 2013 will be favourites NX monocoque, RXrs and the ZXrs Tri, which you can only get your hands on in-store, along with the new 2013 models, due to TIME UK distributor, Extra’s new push to support ‘brick and mortar’ bike shops. 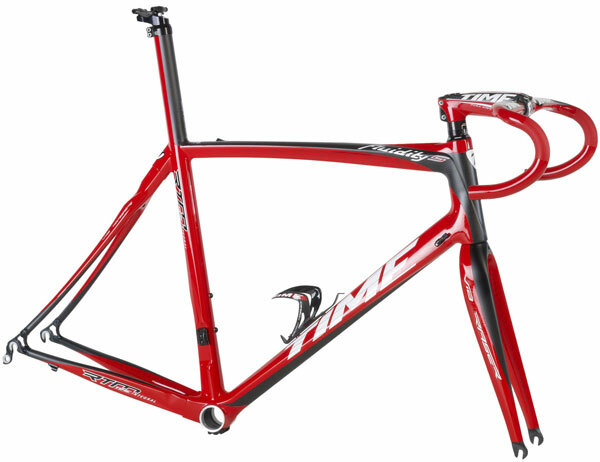 Each model will be available in four colours bar the First, which offers two options. Custom designs available January 2013.